Jordan and Brittni's love story is so unique. 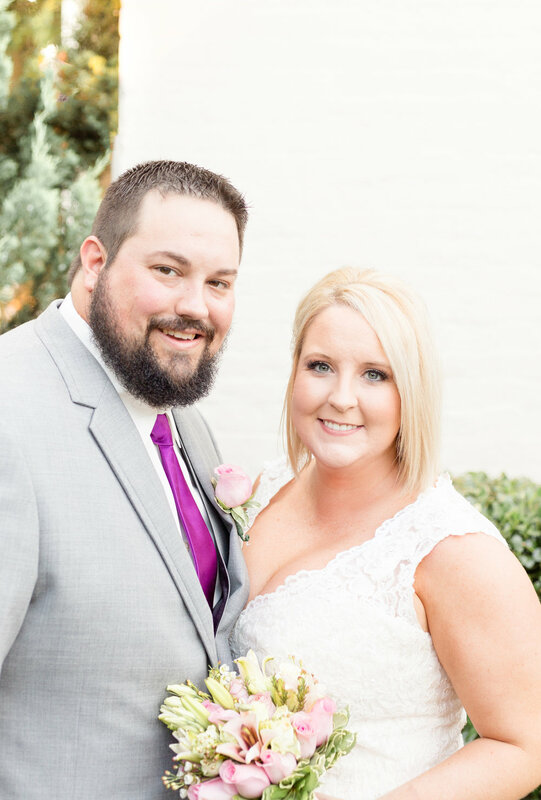 When Brittni told us their story at our client meeting, we were both melting and impressed at the same time! She saw his profile on her suggested friends list on Facebook. She turned to her (soon to be maid of honor) and said "He looks cute! Should I ask him out?!" and she did! She messaged him and now they are married! These two are one of a kind. They are the most patient, laid back, sweetest, giggliest, lovey couple! 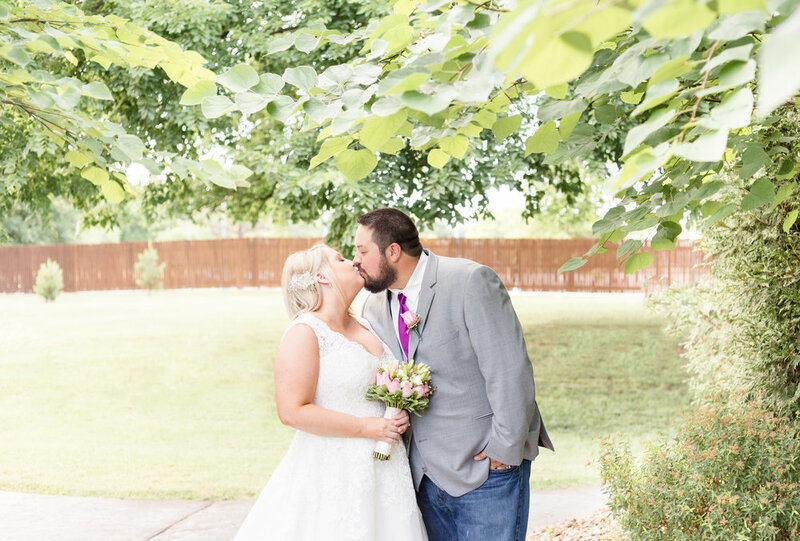 We were just dying over her gorgeous dress with the lace detail in the back, and his cowboy boots! 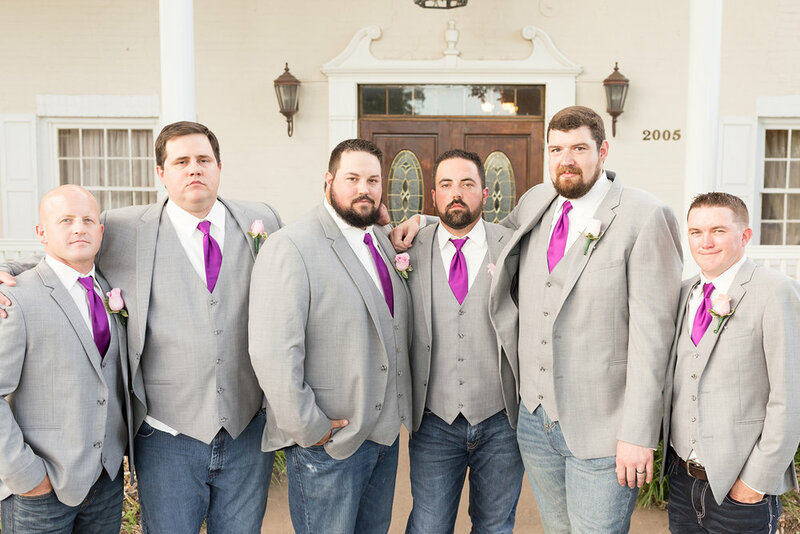 The bridal party was full of their closest friends, who were an absolute blast to be around! They are surrounded by some amazing people! 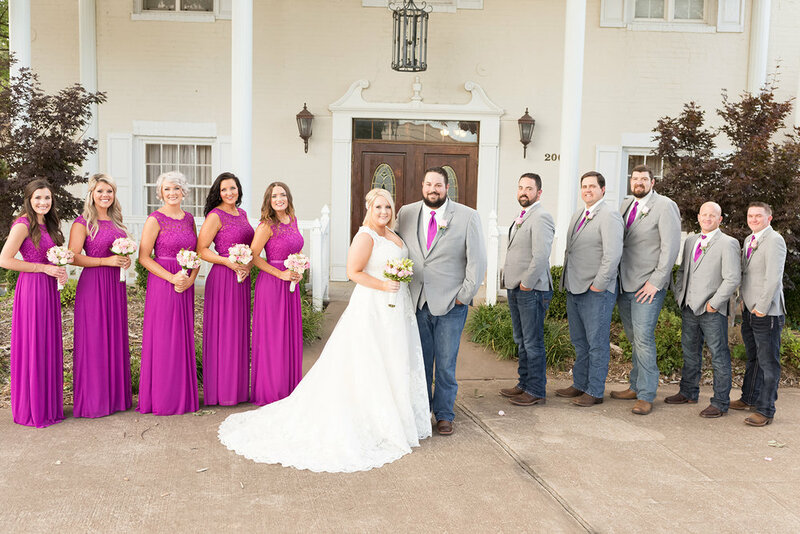 Brittni had some of the BEST bridesmaids we've seen so far! Each of them were so helpful and supportive. 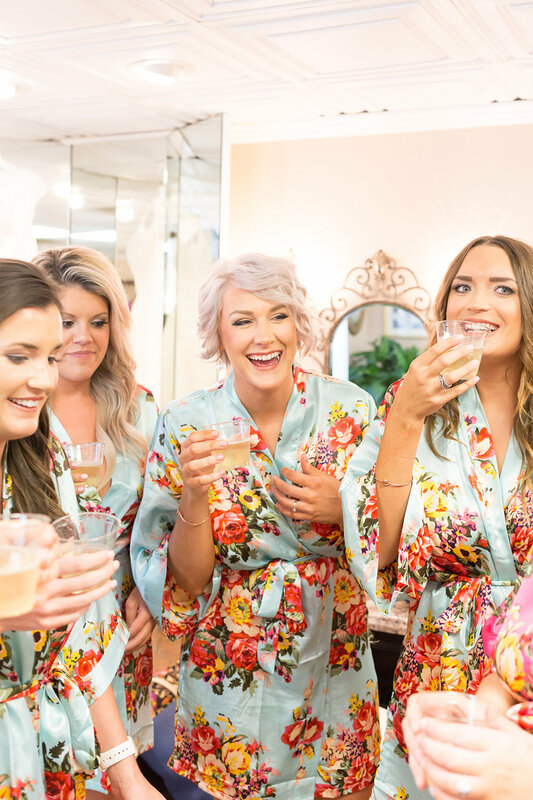 They kept everyone laughing and smiling while getting ready before the ceremony, we had so much fun hanging out with them! One of our favorite parts of the day was watching them both read a letter from one another before the ceremony. We love it when our brides + grooms take little moments like this to soak in the day and be reminded of their forever journey together. 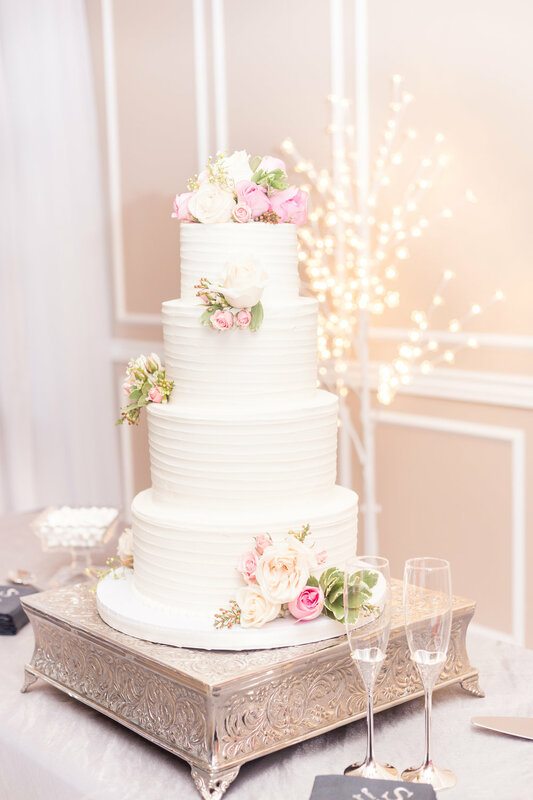 Jordan and Brittni thank you so much for letting us be apart of your beautiful day! We love you both so much and wish you both the absolute best in your future together! 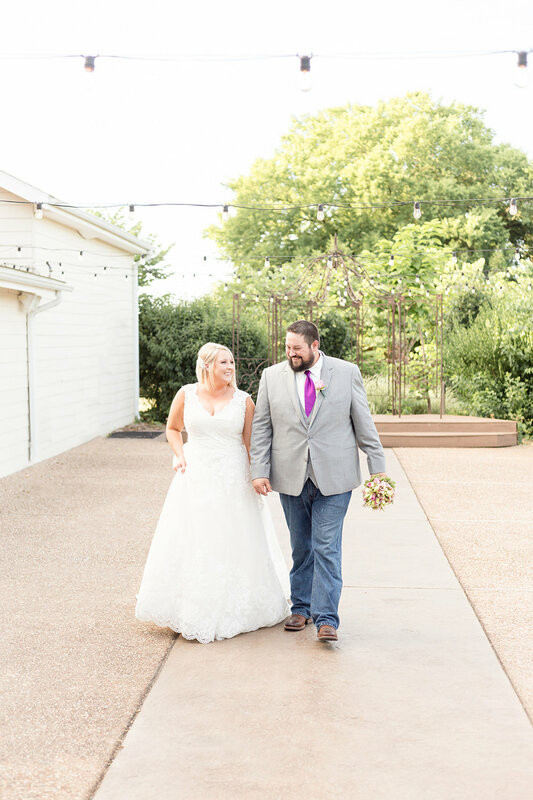 Here are some of our favorites from their day at Avondale Gardens in Bentonville, AR.